WELCOME TO BLUEBIRD ESTATES IN LITHOPOLIS OHIO! Bluebird Estates' streets, water and sewer are complete, Columbia Gas and South Central Electric lines have been installed. Lots are selling fast so drive through and select yours today! 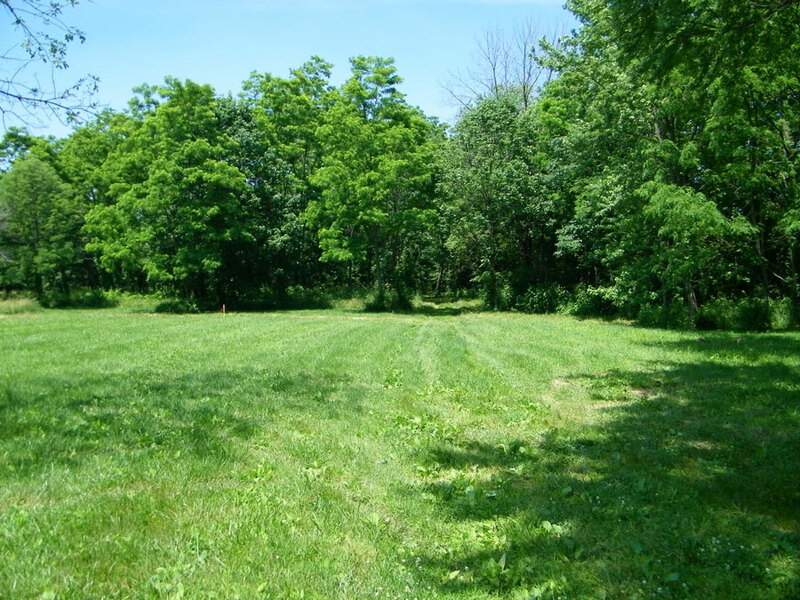 Our focus is to create a family friendly community set in the country. Bluebird Estates provides residents with high quality amenities in a safe, convenient, prominently located neighborhood. 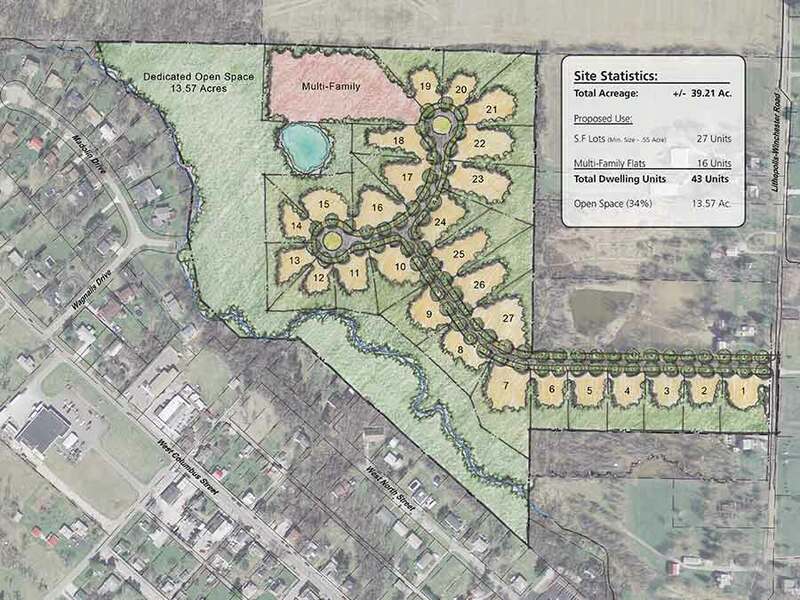 Bluebird Estates is being developed by long time developer John Rogers. John has numerous other communities under his belt including the recently sold out development just down the road called Hawks Nest. Inside Bluebird Estates you can expect all the amenities you'd get from high-end developments located closer to the city. Located in the Village of Lithopolis (16 miles from downtown Columbus) and just outside the City of Canal Winchester, you can enjoy the relaxing country environment and then travel a few minutes to shopping, dining and entertainment. A hospital is located within three miles of Bluebird Estates. And the community has an excellent school system, Bloom-Carroll. Please browse through the information on this website, and if you decide you'd like a personal tour contact us and we'd be happy to spend some time showing you around. Beautiful views! Located at 5590 Waterloo Rd NW, Canal Winchester, OH 43110. 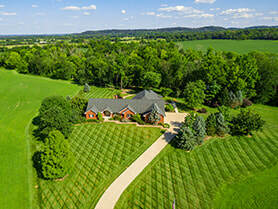 Custom ranch, over 8K sqft of living space, on a 26 acres Country setting with equestrian potential. Get more info here! View photos from the Bluebird Estate property. This Hocking Hills type setting includes ravines, streams and more! View the initial Bluebird Estate development map plan, see where lots will be located, and pick out your lot! John Rogers Owner Direct - (614) 519-4006! © COPYRIGHT 2018 BLUEBIRD ESTATES. ALL RIGHTS RESERVED.